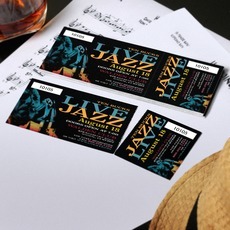 Custom ticket printing is often required in a lot of events. Concert, raffle, movie, and theater tickets are kinds of tickets that need to have a number. Ticket numbers function like an identification card. The ticket should always be with its owner because that is a person’s proof that they paid for a concert or movie, or the owner of a winning ticket. Explore our site to learn more about event ticket printing.